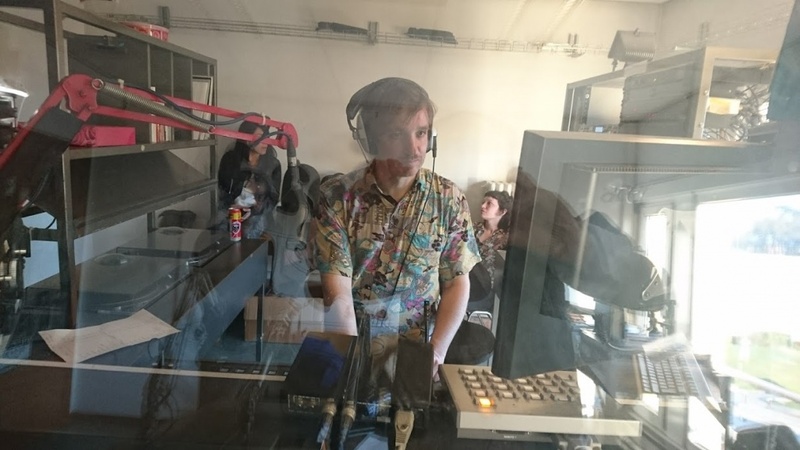 Radio by Artists is a series of programs of works for radio by visual artists, recorded from 2012 to 2017. This series was produced and curated by Jonathan Frigeri. With Sthephanie Pfister, Alexandre Joly, Angela Marzullo, Francesco Cavalliere, Julien Marret, Yves Levasseur, Alex Baladi, Davide Cascio, Oliver Scharpf, Rudy Deceliere, Marius Schaffter, Ceel Mogami de Haas, Valentina Pini, Laura Solari, Gian Paolo Minelli, Henry Deletra.